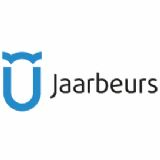 Traditionally, MOTORbeurs Utrecht is the start of the motorseason. You are more than welcome to see the latest motorbikes, clothes and all the other parts. 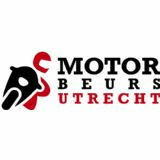 At MOTORbeurs Utrecht, the entire motor branch is on show: motor bikes (new and used), clothing, helmets, tools and parts/accessories, travel, insurances, driving tests, magazines and other publications, merchandise and motoring clubs.